Sunday at Westside Market East Village was insufferably slow. I endured the ignominy of pouring out several ounces of beer that had gone flat in its sample cups. OTOH, Monday was crazy busy, but sane. Unlike some Mondays where customers come just short of exchanging blows as they bull through the aisles, the vibe was relatively chill. On Monday I went with similar pairings both days, partly because I’m stubborn, and in part because I wanted Sunday’s run to get exposure to a bigger crowd. 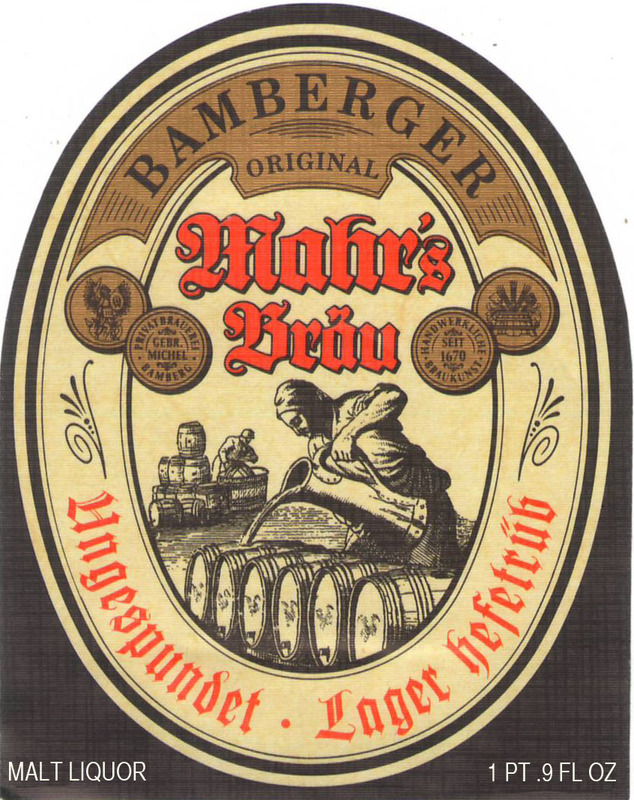 I continued to celebrate the arrival of Mahr’s lagers to our shelves by sampling them each day. On Sunday, I paired it with a the very nutty French alpine cheese Beaufort. On Monday, I put it with Old Bruges, an aged gouda. In both cases I thought the sweetness of the cheeses would balance the lean, crisp, vegetal flavors of the beers. I also sampled the Stillwater/Hof Ten Dormaal Arcana, a Belgian Stout, on both days. On Sunday I paired it with Midnight Moon, the aged goat gouda that is very smooth and sweet. On Monday I let it roll with Beaufort. The stout has a dry dark chocolate overtone so I thought the sweet elements would pair well. This entry was posted in beer, cheese, culinary, food, foodie, Fromage of the Day FoD, whiskey, wine. Bookmark the permalink.